Have you considered the advantages of commercial property investment in Sutton Coldfield? If you're buying a commercial property in Sutton Coldfield as an investment you will already be aware of many of the benefits. 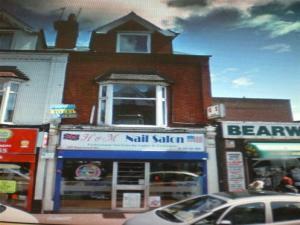 You could add to the value of the commercial property in Sutton Coldfield by renovating and improving it, for example. Of course, you have the potential benefits of a future resale of the investment property in Sutton Coldfield to look forward to. Buying a property for investment, means that you first might want to consider the different choices in Sutton Coldfield that are available. 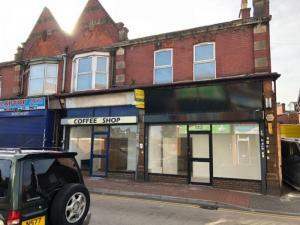 You might be looking for a retail unit in Sutton Coldfield to provide a steady return on your investment. Oppositely it you wish to invest in a healthcare facility in Sutton Coldfield. Whichever type of property in Sutton Coldfield you considering for investment, MOVEHUT is the place to kick-start your search. Buying a commercial investment property to let is a common practice, but there are some factors you should consider with property you are planning to let in Sutton Coldfield. It is advisable to set up a automated rent collection system so that you manage the rent effectively, and to ensure that no rent payments are late or missed completely by your tenant. It is also vital that you are well aware of your legal responsibilities, such as carrying out annual gas safety checks. When searching for an investment property in Sutton Coldfield, it's always important to consider that commercial property is very different from traditional property. 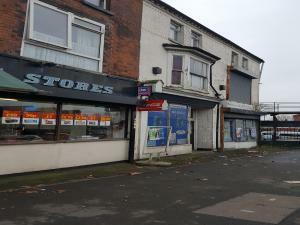 You could look into how much a refurbishment would cost for the commercial property in Sutton Coldfield as you could potential sell it on for a profit. When you choose a commercial property to invest in, in Sutton Coldfield, remember that if a property has multi-use potential, then your chances of finding a tenant is much improved. When you come to choosing an investment property to buy in Sutton Coldfield, it's worth taking your time to find a property that will maximise your investment. 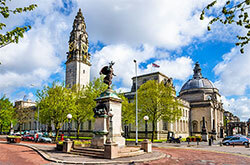 Investing in property in Sutton Coldfield is no different to anywhere else, you need to ensure your make a good business decision on any property you're considering. You should be using your head rather than your heart with any investment property choice, as it's key to finding the right investment in Sutton Coldfield. Once you have established the reasons why you want to invest in a commercial property in Sutton Coldfield, start your search on MOVEHUT. Every commercial property you consider for investment in Sutton Coldfield will have their own unique set of restraints or issues that you will need to investigate. Understanding that you may need to pay due diligence costs, or meet environment standards is quite important when it comes to choosing your commercial property. If you're unsure of how to proceed or what might affect your with a commercial property investment in Sutton Coldfield, it's always worth looking for some qualified advice. Whether you are speculating or investing is an important decision to make before searching for a commercial property in Sutton Coldfield. 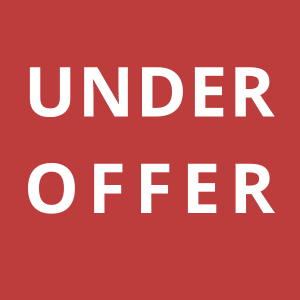 Being a speculator in Sutton Coldfield you are likely to want to move quickly to gain a return as quickly as possible from your commercial property. 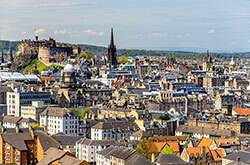 With an investment you're looking for an income from your property, typically from rent. 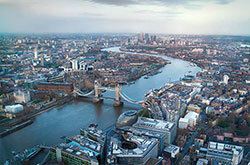 No matter whether you are a speculator or investor, MOVEHUT can help you find the ideal commercial investment. 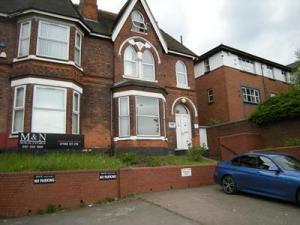 Searching for an investment property in Sutton Coldfield means you will require the right financing or funding. You have various options if you do require finance in Sutton Coldfield, from commercial mortgages and loans to independent investors. Whatever route you decide to choose with your finances when you're searching for a commercial investment property in Sutton Coldfield, MOVEHUT would like to wish you all the success with your investment. You can always find property advice at one of the property events hosted in Sutton Coldfield or nearby locations. With a property event, you will meet lots of industry experts, and you will have no problem making the contacts you might need to be successful. You should, therefore, capitalise on the networking events to make your investment property in Sutton Coldfield search effective.